Say Hello to RVP Team and Teammate! 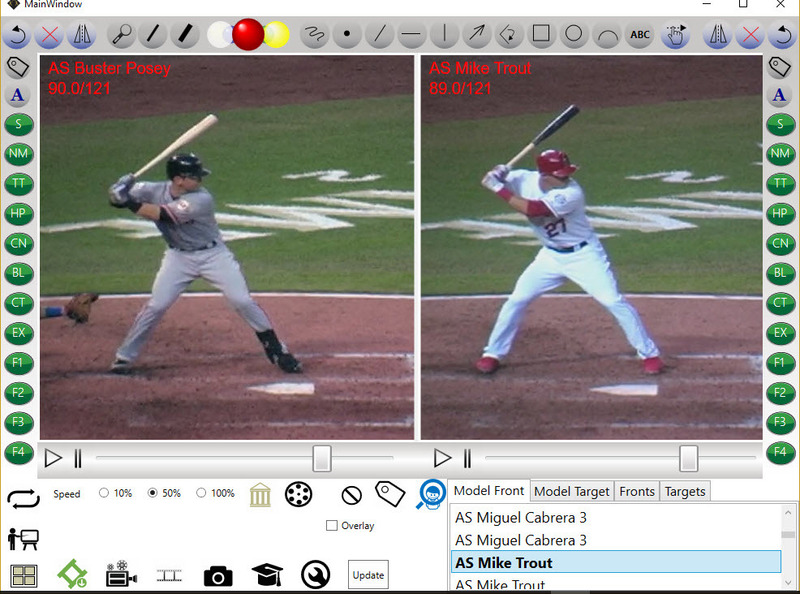 A new way for coaches and players to experience frame by frame video analysis with side-by-side MLB & NPF professional models. 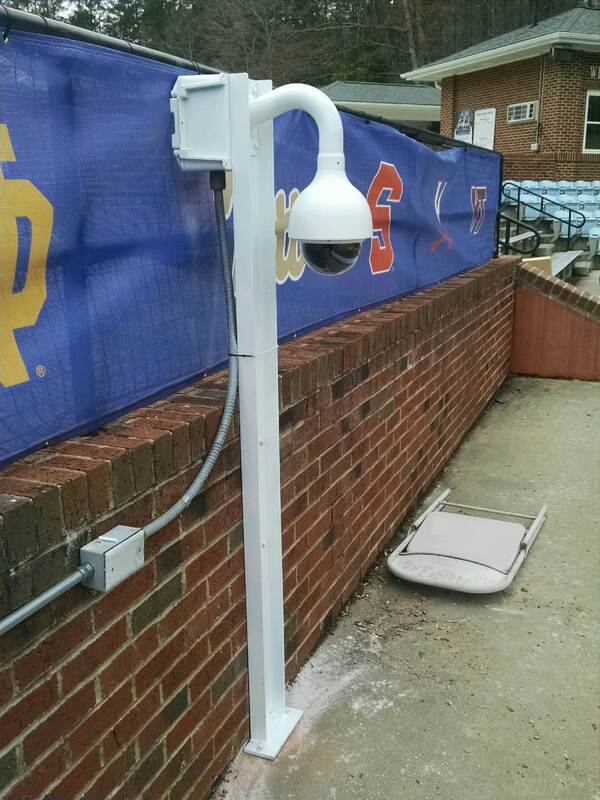 RVP has made video analysis faster and easier than ever before with our new RVP Team and Teammate video analysis software - the ultimate system for High Schools, Leagues, and Organizations. No other training system has had more success in the past 15 years than RVP. 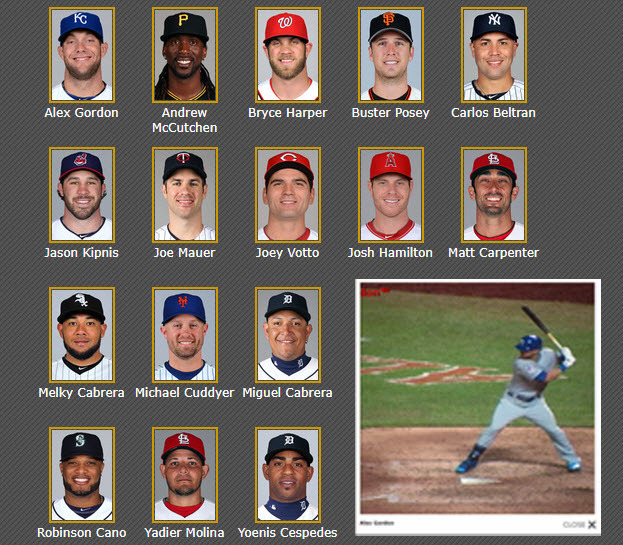 From the little leagues to the major leagues, RVP has had outstanding reviews and incredible results. 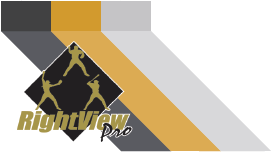 Don’t just take our word for it, click the link below to hear how RightView Pro helped players and teams grow & succeed. Find out which version is right for you. It's as easy as 1-2-3! RVP doesn’t just give you the tools to analyze your video; we show you how to use them to illustrate the key positions throughout the motion. RVP has developed a better way to see, understand, and teach what the best players do. These lessons provide guidance on what to look for, what to draw, and why it is important. 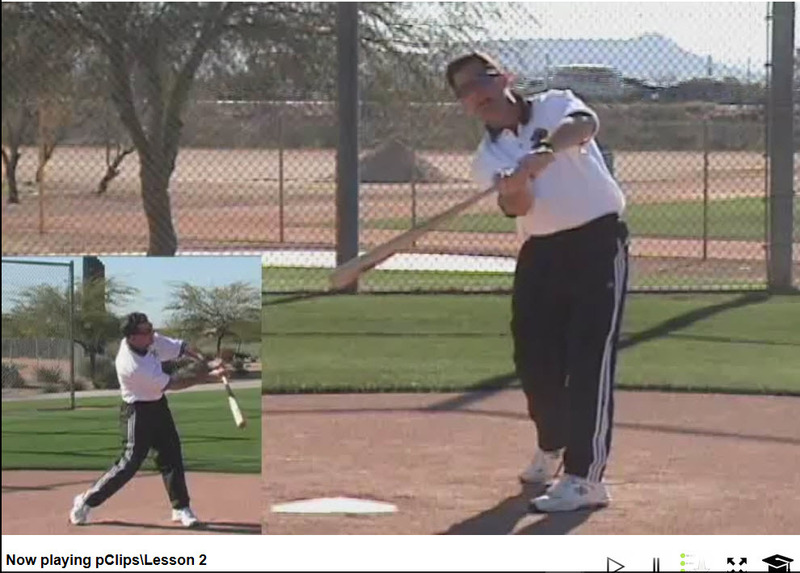 RVP is the only Baseball and Softball Training Software licensed by MLB, MLBPA and the NPF. Compare student skills against the very best players in the game. If we show a student something that is wrong, it is equally important to show them what is right. RVP offers multiple hardware packages to suit every clients needs. Computers, Cameras, Tripods, Magic Arms, and our favorite training devices.